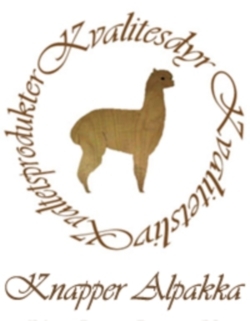 Norwegian alpaca breeder. We're a smallholders farm in South-East Norway that breeds top quality alpacas. Our alpacas' bloodlines stems from Australia, New Zealand, Germany, Chile and the USA. 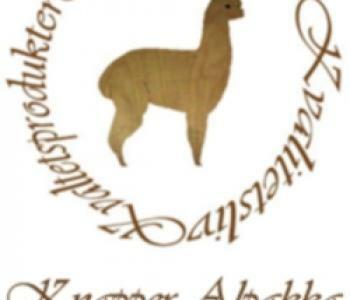 We sell alpacas to Norwegians and we export, and we produce a range of alpaca products on our farm. Please visit our website and facebook-page! Last Update: December 12th 2015.